Bella celebrates her birthday with her boyfriend Edward and his family, a unique clan of vampires that has sworn off human blood. But the celebration abruptly ends when the teen accidentally cuts her arm on broken glass. 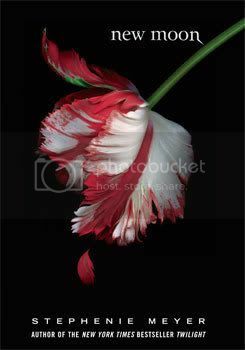 The sight and smell of her blood trickling away forces the Cullen family to retreat lest they be tempted to make a meal of her. After all is mended, Edward, realizing the danger that he and his family create for Bella, sees no option for her safety but to leave. Mourning his departure, she slips into a downward spiral of depression that penetrates and lingers over her every step. Vampire fans will appreciate the subsequently dour mood that permeates the novel, and it's not until Bella befriends Jacob, a sophomore from her school with a penchant for motorcycles, that both the pace and her disposition begin to take off. Their adventures are wild, dare-devilish, and teeter on the brink of romance, but memories of Edward pervade Bella's emotions, and soon their fun quickly morphs into danger, especially when she uncovers the true identities of Jacob and his pack of friends. Less streamlined than Twilight yet just as exciting, New Moon will more than feed the bloodthirsty hankerings of fans of the first volume and leave them breathless for the third. 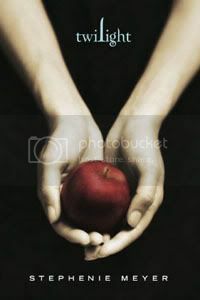 'Twilight Series' (by Stephenie Meyer) #1: Because we couldn't resist Edward and Bella! 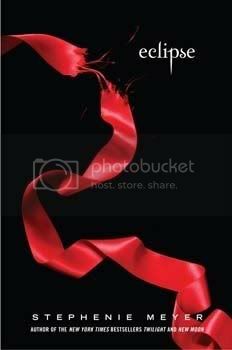 "Twilight Series" (by Stephenie Meyer) #3: Because who can deny the greatness? Can I be add to the fans list? I still gotta read the third book but loved the previous ones. 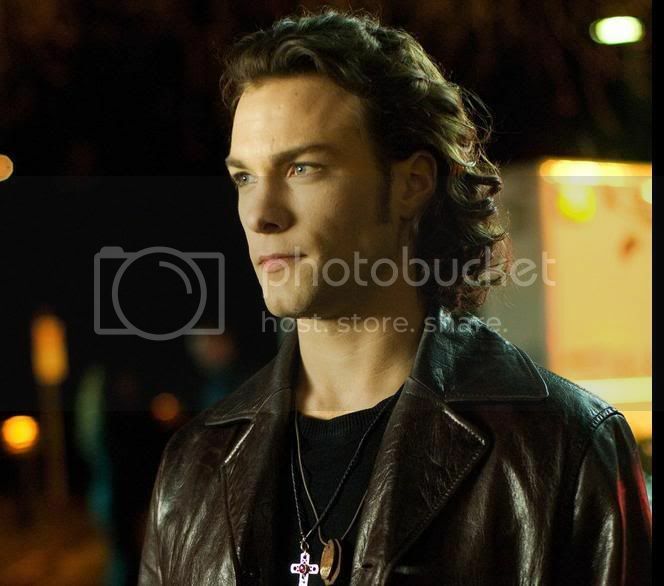 Besides, I've just started watching "Blood Ties" and immediatly thought that Kyle Schmid would be the perfect Edward in the movies . Anyone see that show? Hmm, he is very good looking, but maybe not so much Edward. But that is my POV. 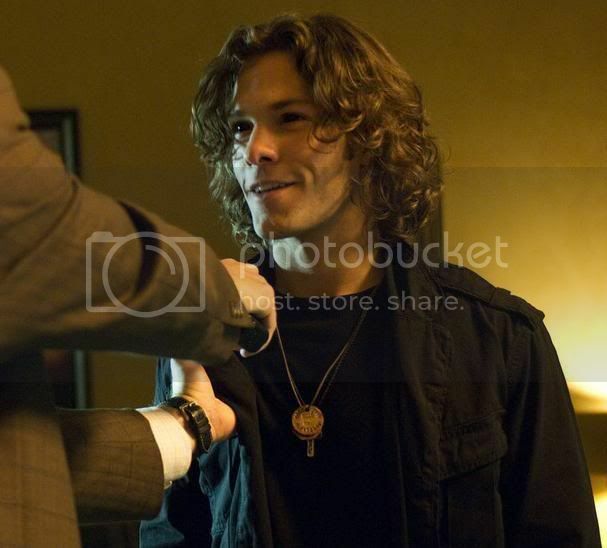 I think he would be a good Jasper. But I will add you now. Apparently, the movie is coming out on Dec 12 next year and they are announcing who is playing Edward on Dec 4th. I'm so nervous about it. Just one year to go on the movie. But usually some movies are like a year & a half process only 1 year? There not even done casting all the characters. I don't even know if they can release the movie on Dec 12th next year because of the writer's strike. Is the whole script already written? Well the script is the book right? Thats just stupid. What the hell would they wanna change?! Yes i think the script is all wrote. Why is that stupid? They can't have every line out of the book in the movie, they have to change stuff a little. No I understand that, yes, but what I mean is like the major parts hopefully they will keep the same, only little stuff I hope they change. I'm hoping so as well.